As promised, RAAP is coming through on its word to the public to follow through with on-site testing of their open burn sites. 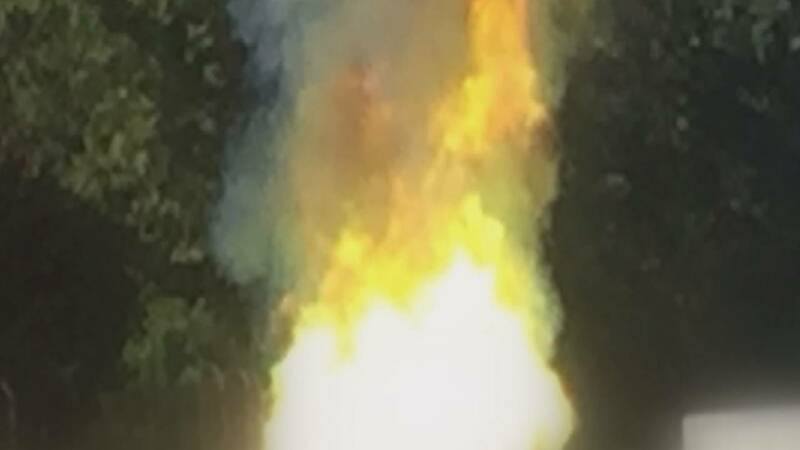 RADFORD (WSLS 10) – Health and environmental concerns from the public over the open burning of hazardous wastes has prompted the Radford Army Ammunition Plant to launch a series of new tests it says will exchange public fears for facts. RAAP commander Lt. Col. Alicia Masson says will "prove what they already know," stating their practices that are in compliance with the EPA are safe for the environment and the surrounding public. As promised, RAAP is coming through on their word to the public to follow through with on-site testing of their open burn sites. 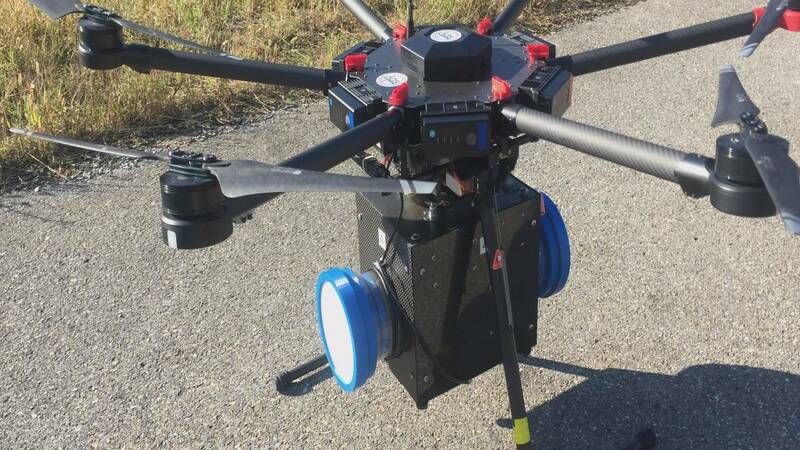 Using drones through a partnership with NASA and Dayton University, soon the public will have more scientific data about what is in the air from the open burns. Masson said they already know exactly what is burned and released, but they want data to show to the public to ease fears. The U.S. Army is funding the $300,000 project that will last 10 days. It's part of numerous projects happening at RAAP to reduce its environmental impact. The open burning process of remnant munition has been surrounded by public controversy for years. Masson has been working to ease public concern. "They are flash fires in pans. It's gotten a lot of public attention for months and months, really years. We've gone back and said we know that we are compliant and we are not violating these permits. But we have not had a lot of science behind that to explain the story," Masson said. 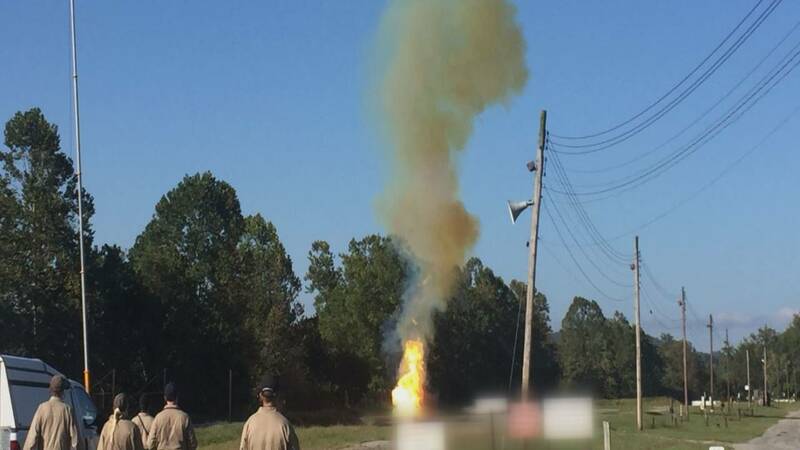 Although distant pictures of these smoke plumes have circulated over the internet in the past, this is the first time WSLS 10 has been allowed to be at the open burn site as hazardous material is being disposed. While the flames are impressive when it starts, the fire and total burn only last about 45 seconds. "Today you saw those scientists actually flying a sampling package through the open burn," Masson said referring to the drone that was feet above the burn when it happened. Despite thousands of air quality tests on site, this is the first test of its kind that actually monitors air feet away from the burn. Radford is breaking ground for Department of Defense sites like it across the country. "Other sites are actually planning to follow suit," Masson said. "It will fly through and test the science. I want the report, which we think will come out in late December, which we think will be able to show that we are actually putting in the air. I think that will fill that gap in the story. There is a gap of information in the story right now that people fill with fear. We want to fill it with science and facts," Masson said. Those results will be released to the public after they are completed. Masson said no information will be redacted.